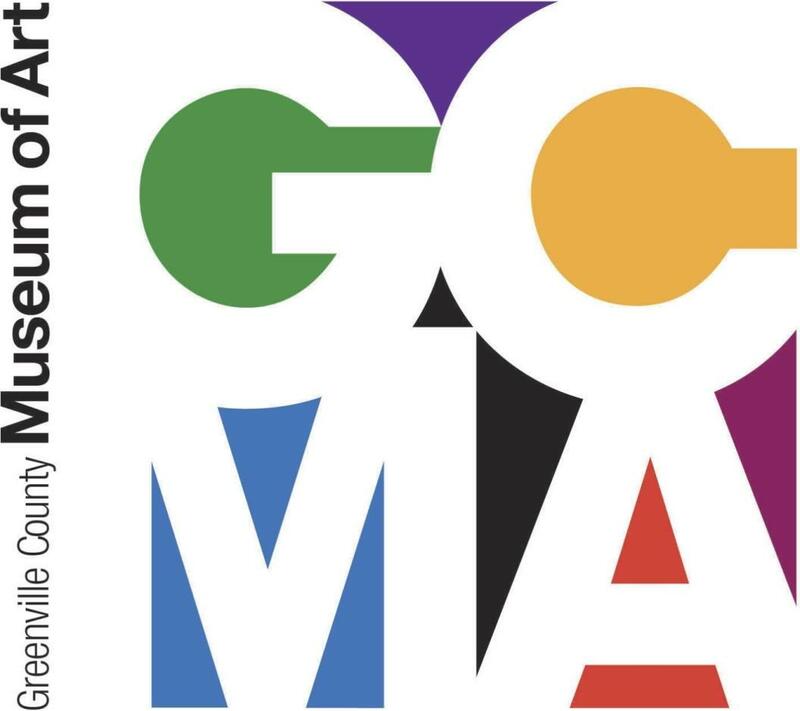 Check out a library pass for a free visit to the Children’s Museum of the Upstate, the Upcountry History Museum-Furman University, or a guided tour of Greenville County Museum of Art. Family admission for up to two adults and four children in the same household. Free Admission for 2 adults (one must be the grandparent) and accompanying grandchildren. If pass is lost, replacement fee is $38. If pass is lost, replacement fee is $20. These passes are made available by a generous donation from a private donor and matching gifts from participating museums. Private guided tour for two to four adults and up to four children. If pass is lost, replacement fee is $19. This pass was made available by the Greenville County Museum of Art. Only Greenville County residents with an adult library card are eligible to check out the passes. Passes are only available at the Hughes Main Library. Passes may be placed on hold and will be available for pick up at the Hughes Main Library only. The lending period for the museum pass is 7 days, and it is ineligible for renewal. Patrons will receive both a physical, laminated pass and a printed date due slip upon checkout. Both the physical pass and the date due slip must be presented to the museum indicated on the pass. The museum will keep the date due slip, but the borrower is responsible for returning the laminated pass to a staff member at the Main Library Circulation Desk. Passes may not be returned to other branches or the outdoor bookdrop. Overdue fines are $1.00 per day with a maximum of $10.00. If a pass is lost, a replacement pass will be owed. See individual pass information above. Replacement cost varies.